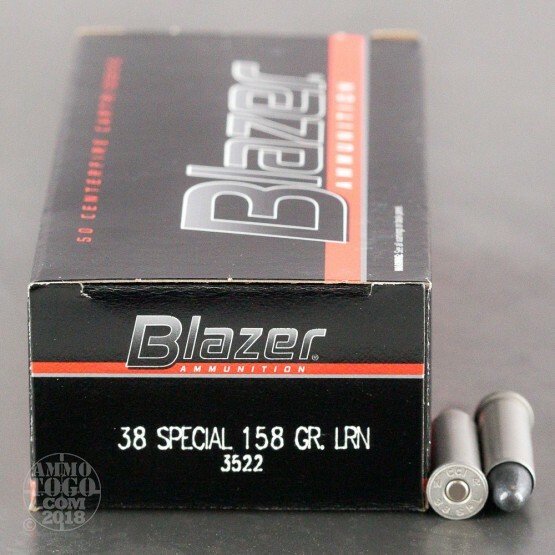 This 38 Special cartridge features Blazer ammunition’s key feature: an aluminum casing. The heat treated aircraft grade casing is extremely cost-effective owing to aluminum’s greater abundance in the earth’s crust than that of copper. You’ll notice that difference in this plinking round’s swell price tag. Aluminum is less than one third as dense as brass as well, so lugging these rounds around will be slightly less of a chore. 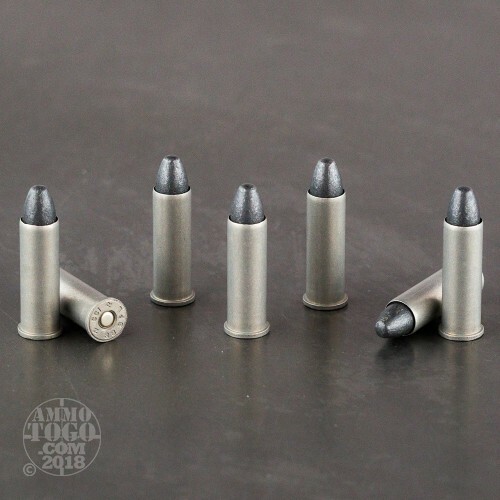 Note that these casings will be about as useful at your reloading bench as your cat would be, and that some indoor ranges don’t like aluminum scattering their floors. Otherwise, they’re a great deal! This round is also affordable thanks to its lead round nose projectile. 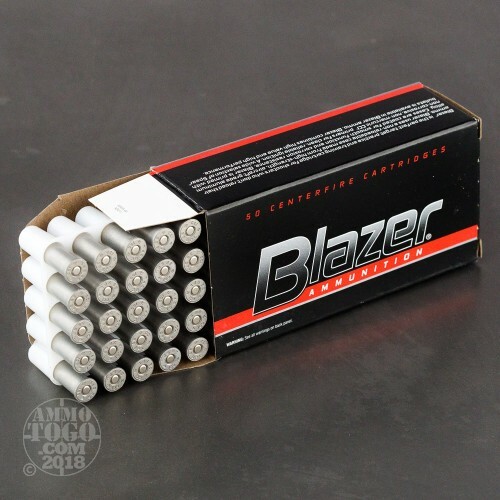 The bullet’s density means that it maintains a great deal of its momentum downrange, and its malleability makes it a not wholly inappropriate choice for self-defense. 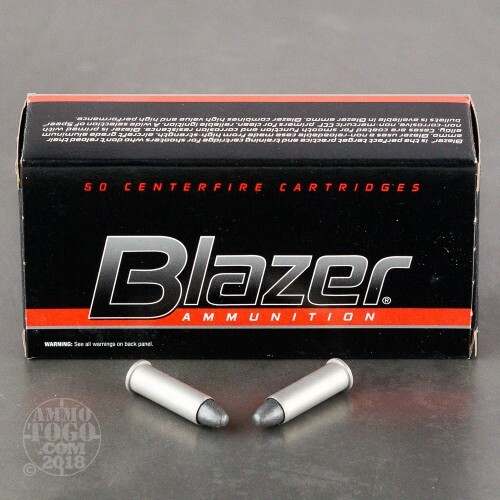 You’ll enjoy being able to reliably penetrate a variety of plinking targets with this bullet as well, thanks to its rounded profile. This is great practice ammo. Good price, shoots straight, and pretty clean. Kinda cheap looking construction of the round itself but don't let that scare you. Stocking up is the next step now.